This was a residential fire loss. This fire was started by the dryer vent that was located in the unfinished basement. The fire ignited the floor joist and then crept up through the walls into the living area above. The firefighters made numerous venting holes in the kitchen area near the refrigerator. 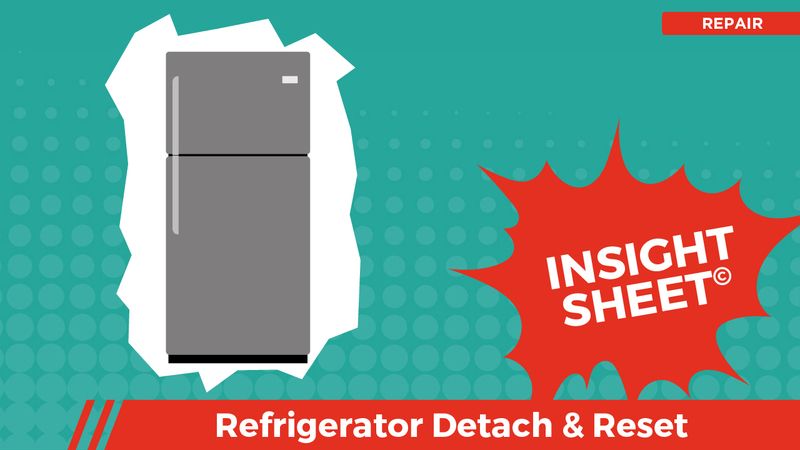 As part of this exercise, the refrigerator was hastily relocated and the associated refrigerator water line and water supply box were damaged. 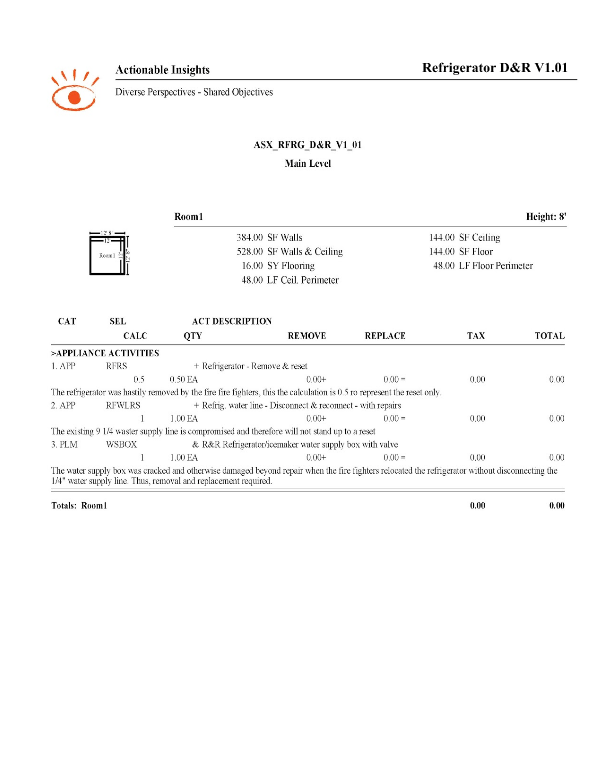 This Insight Sheet exists to clarify how one might invoice for the detaching and resetting of a refrigerator. This does not seek to include or make concessions for all equipment and/or activities as it relates to a loss of this nature. Please Sign In to comment or reply. Please click here to Sign In.